Imitation – identifying what makes the text good and the content. 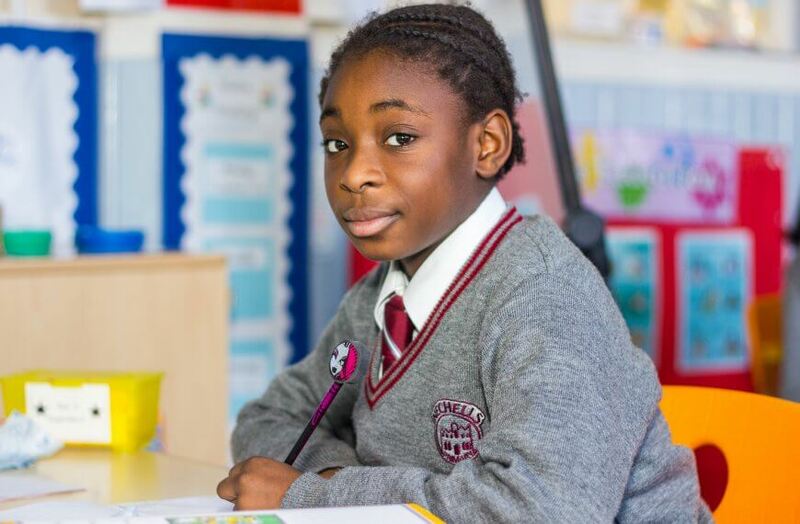 Talking is a crucial aspect of our English curriculum, and as such we value the impact that speaking has on our English work. Every term, children are exposed to one poetry unit, one narrative unit and one non-fiction unit. 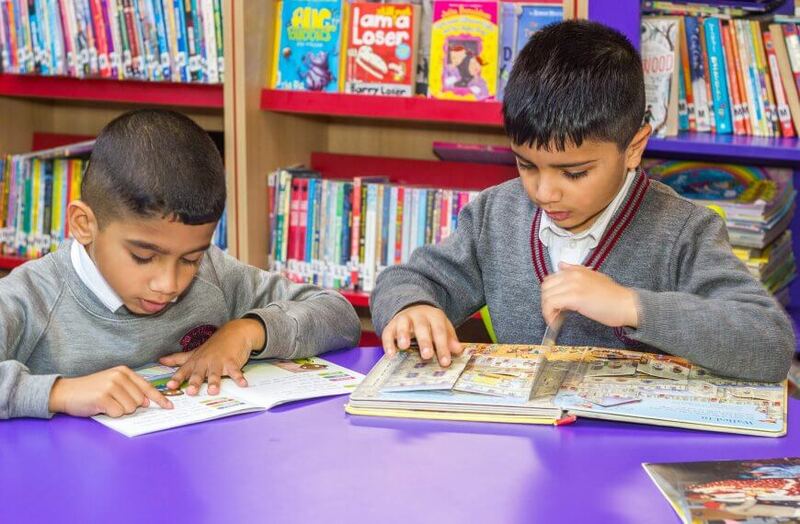 At Nechells we incorporate reading into our curriculum as much as possible. We have a regular teaching reading session in which reading skills and comprehension are taught using good quality comprehension texts. Children also frequently visit the academy library and choose a library book, which is read on a daily basis. 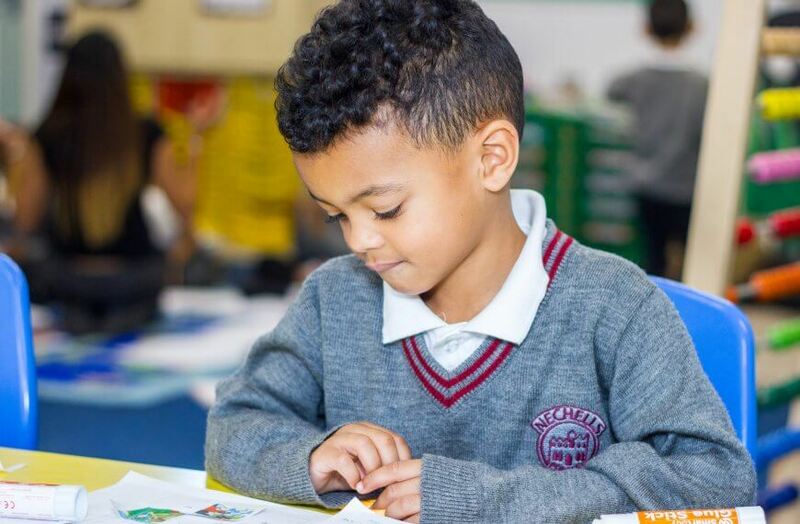 In Key Stage 1, children have a 30 minute daily ‘Letters and Sounds’ phonics lesson, which focuses on developing their writing skills through segmenting and blending. 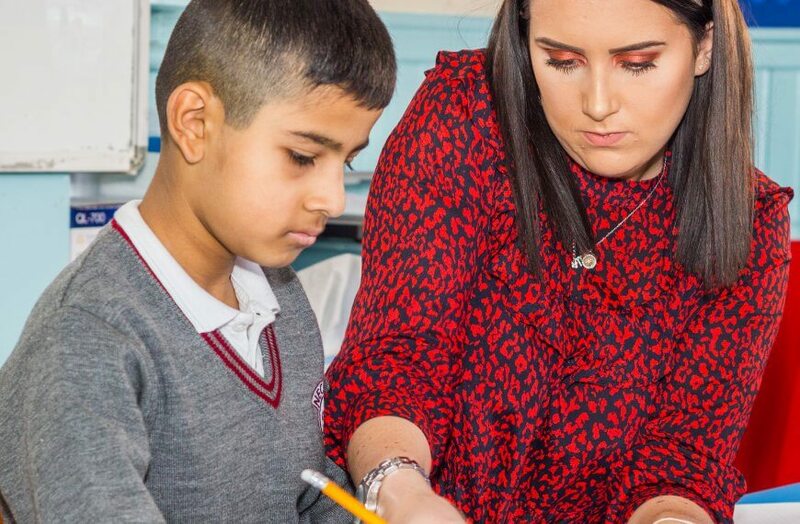 At Nechells we teach maths through two separate daily lessons. Everyday we have a maths meeting which focuses on Arithmetic Proficiency. This daily lesson develops an appreciation of number and number operations, which enables mental calculations and written procedures to be performed efficiently, fluently and accurately. It is not about new learning, but is about building children’s number fluency. Children practise and consolidate addition, subtraction, multiplication and division. They build their multiplication tables and practise recalling and reciting number facts, as well as mathematical vocabulary. 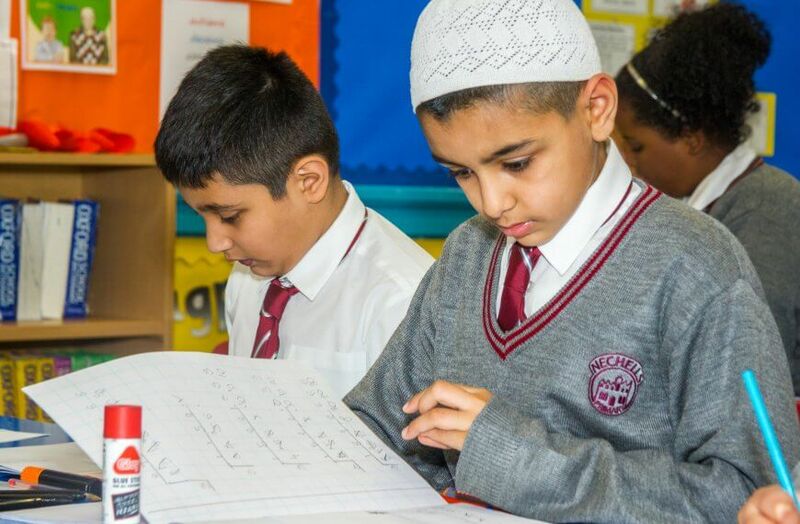 Every Maths lesson starts with teaching – then fluency, reasoning and problem solving; where appropriate. This enables our pupils to learn and practise a skill, apply it in a different context and solve a related problem which may require an element of reasoning. Differentiation is through depth of learning and is based on assessment for learning within the current learning objective, not a prior attainment grade based on a broad range of mathematical skills. For instance, a child that may be efficient in numbers who would progress very quickly to solving and explaining reasoning in a numbers lesson, may need support and to secure basic skills in a geometry lesson. A range of manipulatives are used to develop concepts throughout the academy. When introducing an idea for the first time, using concrete materials is used to allow children to deal with the abstract when they are ready. Development is based on learning models which promote a process of stages in learning maths i.e. practical, pictorial and finally symbolic (abstract). It is understood that any ability child in any age group may need concrete materials to bridge any gaps in their understanding. Every year group immerses itself with two science and one foundation topic per term. Subjects are taught in blocks, with two Science topics taught at the start and end of each term. The foundation topics maybe humanities or arts based and are carefully crafted to ensure our children have outstanding learning opportunities. Science is taught through two Science units each term. Children work scientifically making judgements, observations and conclusions. 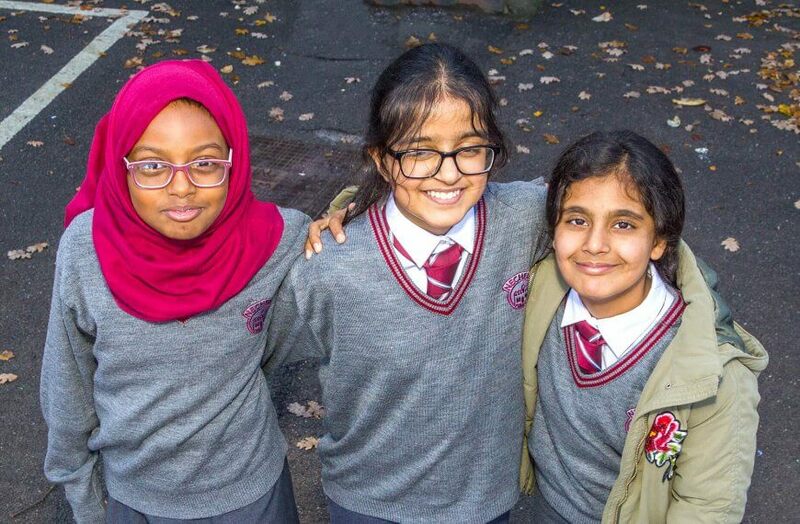 If you require more information regarding the Curriculum at Nechells then please contact Mrs Mahony, Headteacher through the academy office.